Our team of tax lawyers has a reputation for expertise in complex and large-scale disputes. Lavrynovych & Partners Law Firm provides legal services regarding tax law in Ukraine at any stage of the tax process, from participation in inspections conducted by tax or customs authorities to the representation of clients’ interests in court. The Firm’s services in this area are highly recognized by international ratings ACQ5 Law Awards 2016, World Tax (2012-2014), and the Legal 500 Europe, Middle East & Africa 2014. According to the reference guide, “Ukrainian Law Firms: a Handbook for Foreign Clients,” Lavrynovych & Partners Law Firm was recognized as one of the leading tax law firms in Ukraine from 2013 to 2015. The firm represented the interests of such notable companies as Danon, Japan Tobacco International and Golden Telecom. We have a wealth of experience in representing clients related to disputes with tax authorities regarding VAT tax deductions and profit tax on fictitious sales transactions. The firm has an impressive record of verifying the reality of such transactions in court. 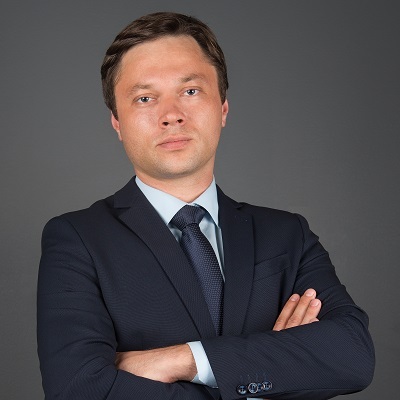 Our practice covers all issues of transfer pricing, and the experience of Lavrynovych & Partners Law Firm with both Ukrainian and international companies has allowed us to provide high-quality legal services in tax disputes over the application of transfer pricing rules. non-resident's income with a source of origin in Ukraine, determination of customs value, and classification of imported goods, to name a few.